Need to grab a bite. 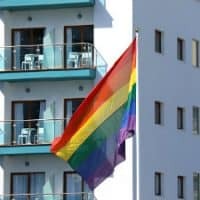 Here’s a roundup of gay-owned restaurants and gay-popular cafés in Torremolinos. 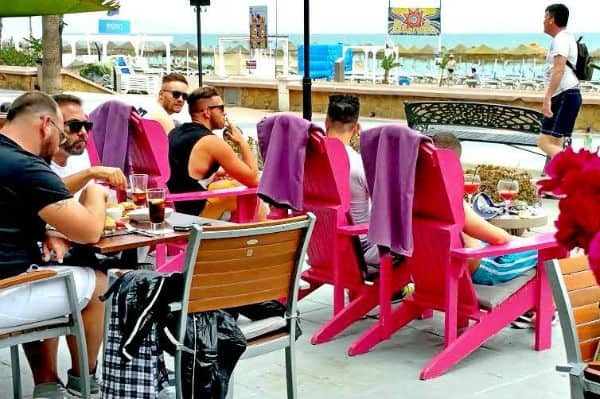 One of Torremolinos’ most popular hangouts with the early evening and gay beach crowd. Located right in front of the gayest section of Beirola Beach, about a 10-minute walk from La Nogalera gay village. 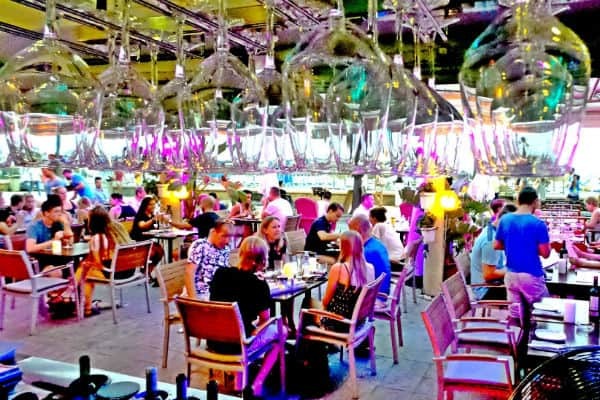 El Gato Lounge serves an excellent menu of traditional Andalucian cuisine, salads, baguettes, pastas on its gorgeous terrace on the pedestrianised part of the beach promenade. Friendly staff and usually packed. Free WiFi. Gay-owned & managed, small restaurant near the Nogalera gay district in Torremolinos. 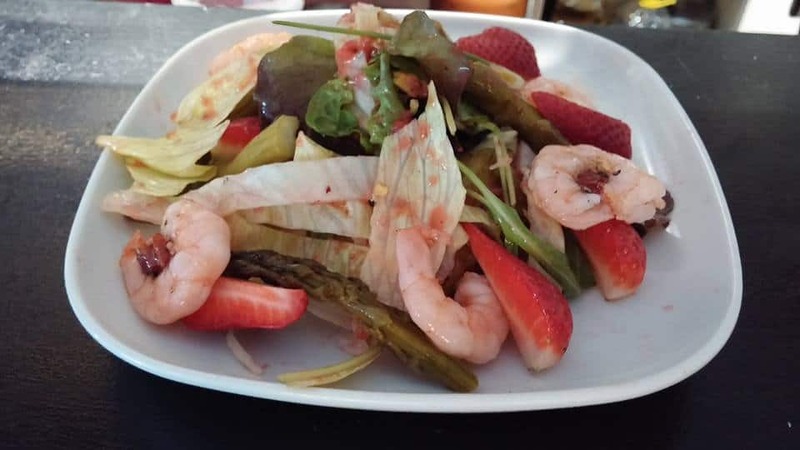 Casero La Comida specialises in Mediterranean food and serves excellent fusion cuisine of three continents in a modern way. Gay restaurant & bar with outdoor terrace. Viejo Mundo Gastrobar serves a selection of international food and cocktails in a laid-back setting. 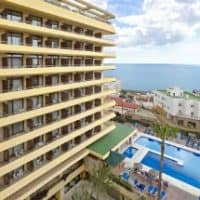 Located in the heart of Torremolinos’ local gay scene.